The Vancouver Kyudo club has come a long way since it's founding in 2003. We've had the fortune to meet many new friends and experience countless memories. Please take a browse through our photo galleries for a sampling of some of the places we've gone and the wonderful people we've met. 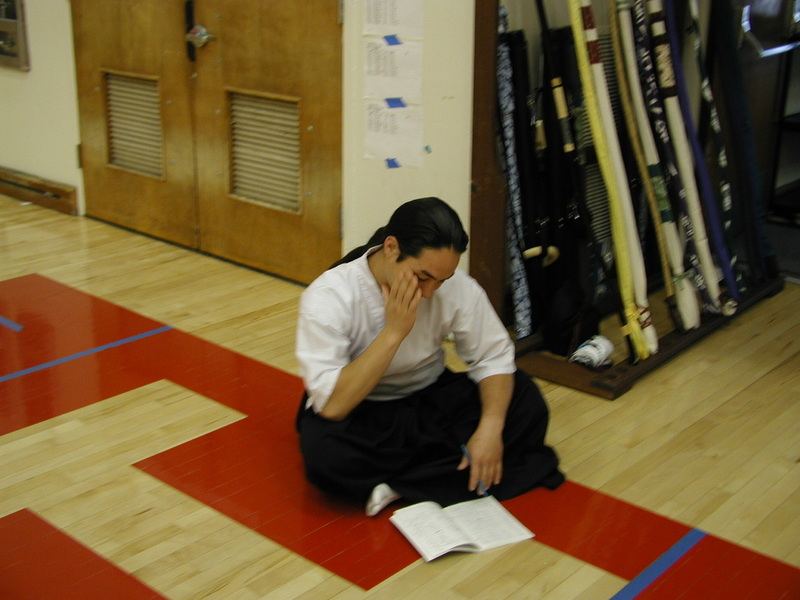 In 2005 the Vancouver club sent three members to the Kyudo Conference in San Francisco. Four KAC members were fortunate enough to attend the 2006 seminar in South Carolina. In 2006 many of the founding members were still in attendance, including our beloved Toshi-senpai. Daniel Senpai also made his first visit to Vancouver. In 2006 KAC performed in the annual Powell Street Festival. Daniel-Senpai made the trip up to help kick off what would become an annual tradition for the Vancouver dojo. 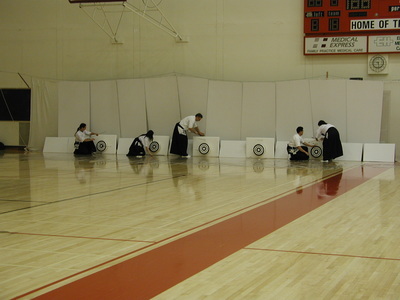 The club was growing, and in 2007 we held our very first Introduction to Kyudo class. We also built the MkIII targets, a design we still are using in 2015. 2007 was the year that IKYF hosted an International Kyudo Seminar as well as organizing big celebrations to honour the inauguration of the the International Kyudo Federation. It was an amazing meeting of Kyudo practitioners from all over the world. After two years of sending four people, Canada sent nine in 2008! The club continued to grow, and with it the need to expand facilities. Parties were also required and official socials were organized. A dojo was briefly established in Surrey for Sunday practice. Suddenly it was Summer again, and time for the annual Powell Street Festival! In 2009 we were honoured by visits by several Sensei, we built the Kyudo room and we went bowling. The New Year's Taikai, Bowling, and the Halloween Taikai.